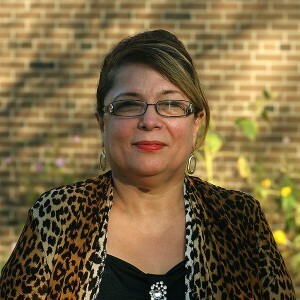 Gloria Padilla holds a Bachelors of Business Administration, and taught business courses at Julieta Matamonos College in Managua Nicaragua before coming to Canada in 1986. She came to FoodShare through a working skills program for women, while at the same time studying English and accounting at George Brown and Seneca College. At FoodShare, Gloria's talents were quickly recognized, and she was immediately hired as a full-time staff member responsible for the organization's bookkeeping and accounting, and in 2008 Gloria became FoodShare's Financial Manager. She loves FoodShare's family-like environment, values the diversity and sense of mutual understanding, and loves FoodShare's focus on fresh and healthy food that reminds her of Nicaragua.